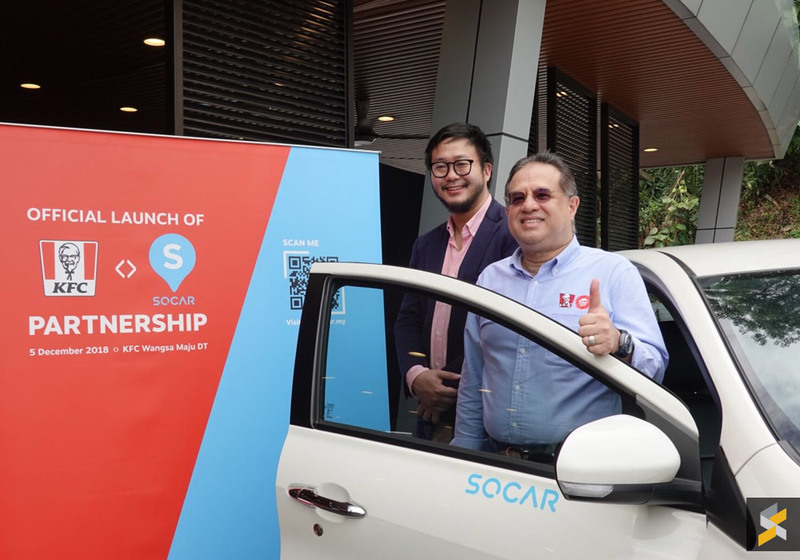 KFC and SOCAR Malaysia have announced a new partnership which will increase the availability of car-sharing vehicles in the Klang Valley and Johor. 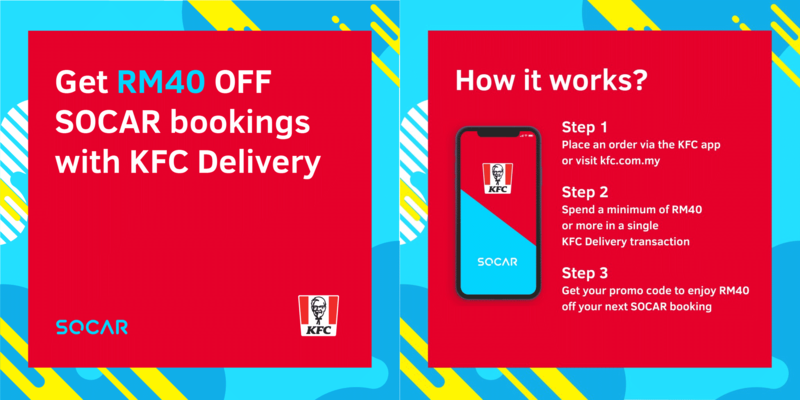 You can also enjoy free and discounted SOCAR bookings when you dine-in or order KFC delivery from now until 28 February 2019. 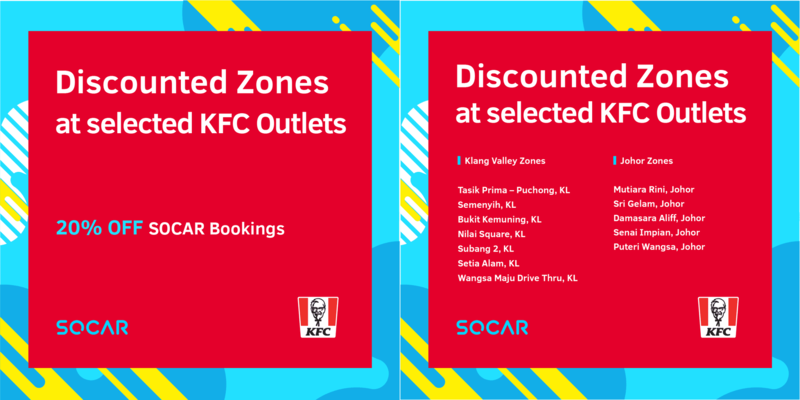 To grow the car-sharing community, there are 12 new SOCAR zones located at strategic KFC outlets. 7 are located in Kuala Lumpur and 5 are in Johor Bahru. 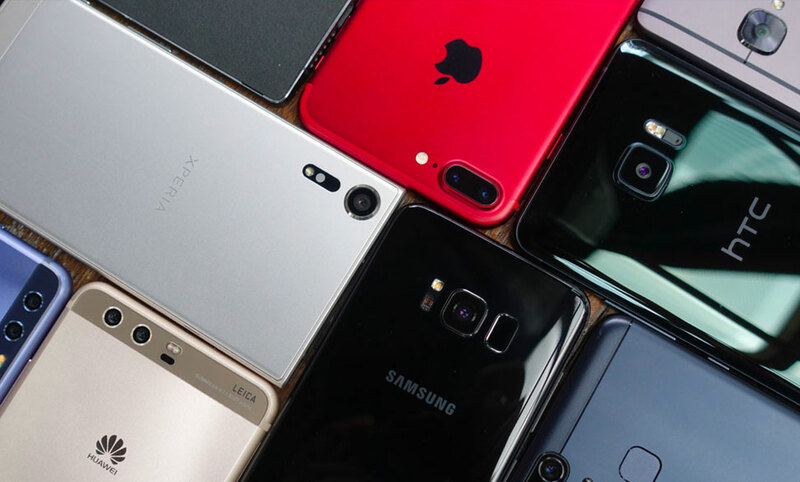 If you pick up a vehicle at these 12 KFC locations, you’ll enjoy 20% off the normal rate. 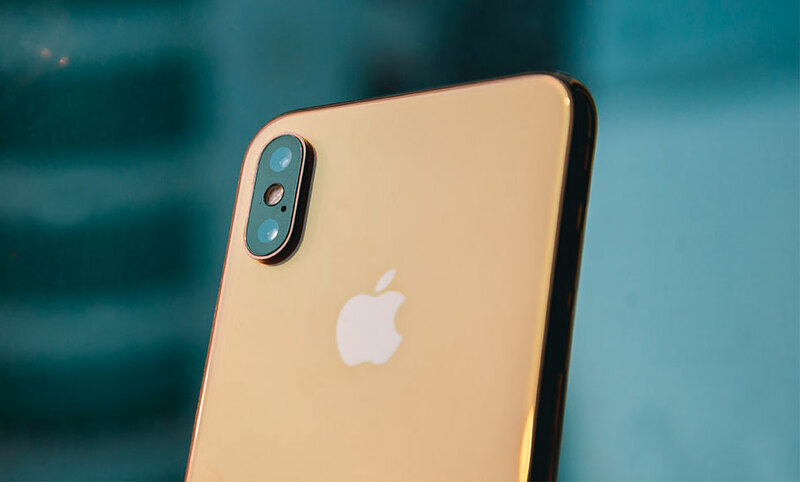 To find these locations, look out for the KFC pin marker on the SOCAR app and there’s no promo code required. 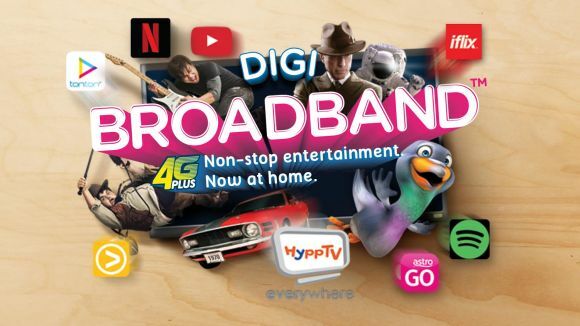 For KFC delivery, SOCAR is offering RM40 off promo codes if you place a minimum order of RM40. This is applicable for orders made from the KFC app or their website at kfc.com.my. After the transaction, you’ll be given a promo code to enjoy RM40 off on your next SOCAR booking. 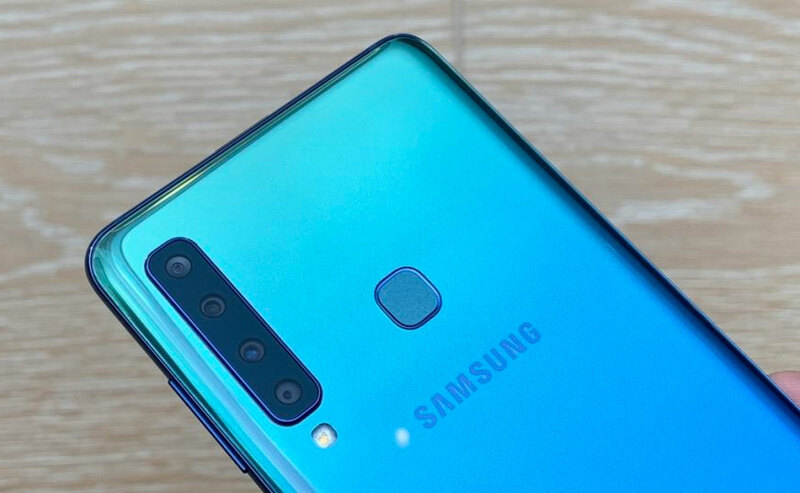 On top of that, KFC and SOCAR are offering a double promo if you scan a QR code at 30 selected KFC outlets. 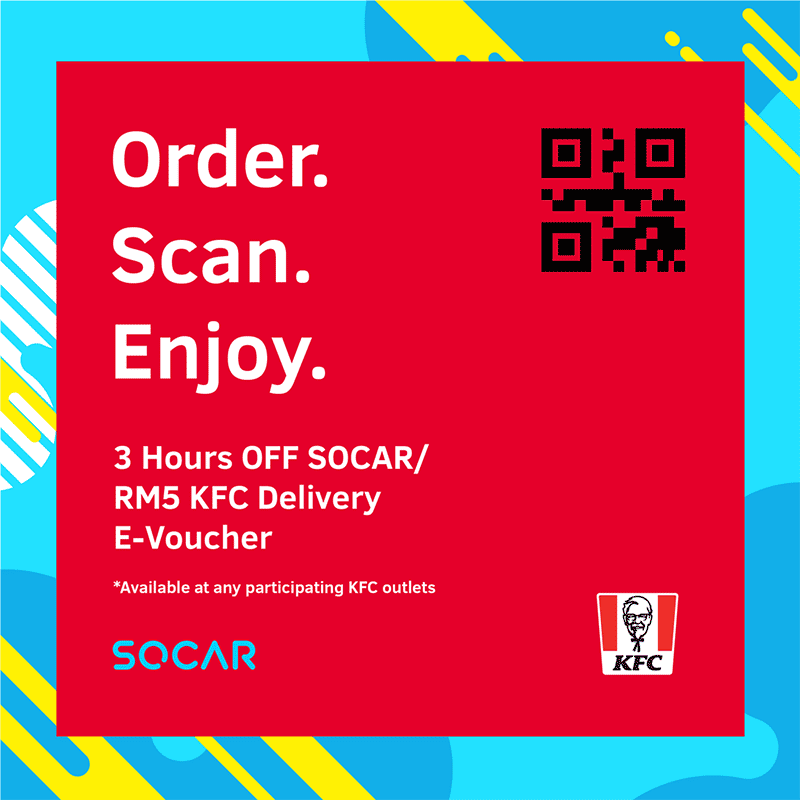 A single QR code will give you 3 hours off for a SOCAR booking and a RM5 KFC Delivery e-voucher. 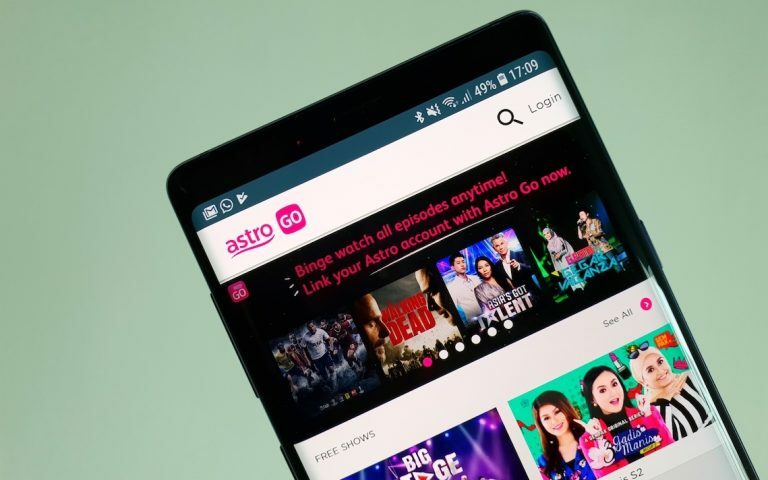 The RM40 off and 3 hours off promo are valid until 28 February 2019. As usual, the promos are applicable to all vehicles except the Mini Cooper and BMW 330e. 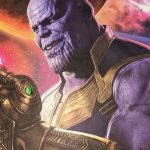 You can find a list of participating outlets and the full promo details here. At the moment, SOCAR has more than 900 vehicles deployed at over 475 zones. 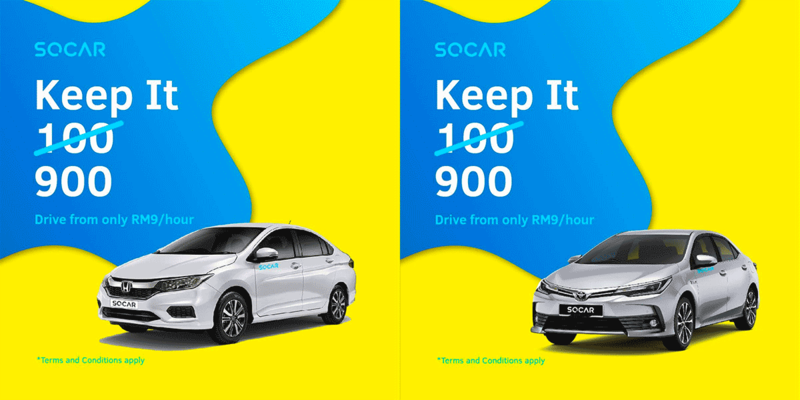 To celebrate its 900th car milestone, SOCAR is offering the Honda City, Toyota Vios and Toyota Altis for only RM9/hour (before tax) from 3 – 9 December 2018. 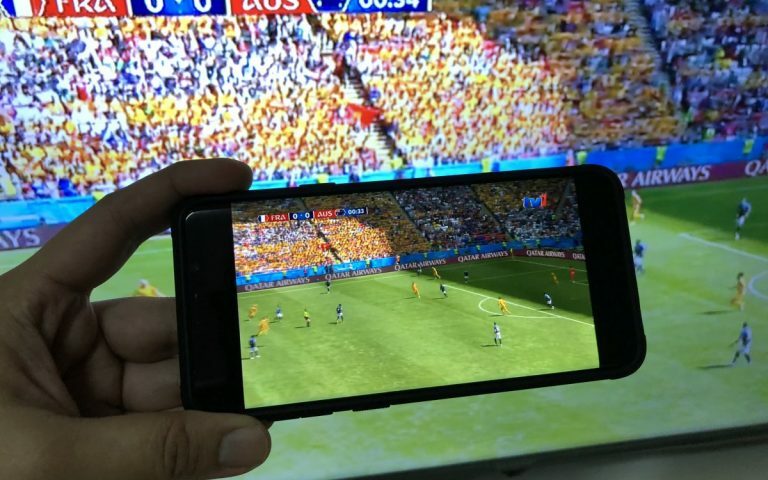 If you haven’t used SOCAR before, you can download the app here. 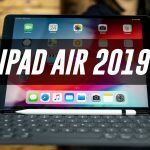 You can find out how the experience is like in this video.